Waldorf has long recognized the value of immersing students in a multilingual experience. Starting in he first grade students learn both French and German. In the high school students complete a four year course of study in a language and may choose from French, Spanish, or German. 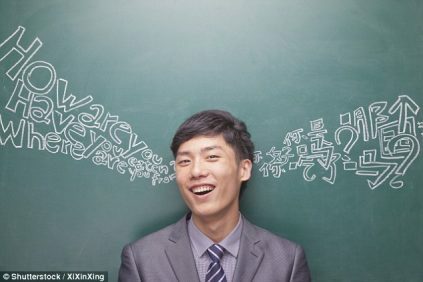 High school students also have the opportunity to take Mandarin Chinese as an elective and to participate in an exchange program to further hone their language skills.